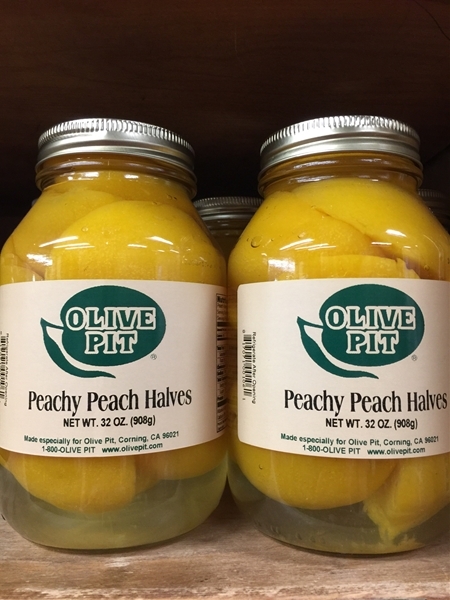 A jar full of tasty peach halves. They are great eaten right out of the jar or try adding a spoonful of cottage cheese. They make a great addition to any fresh salad - yummy!